It is on a block of land that is 1312 sqm. 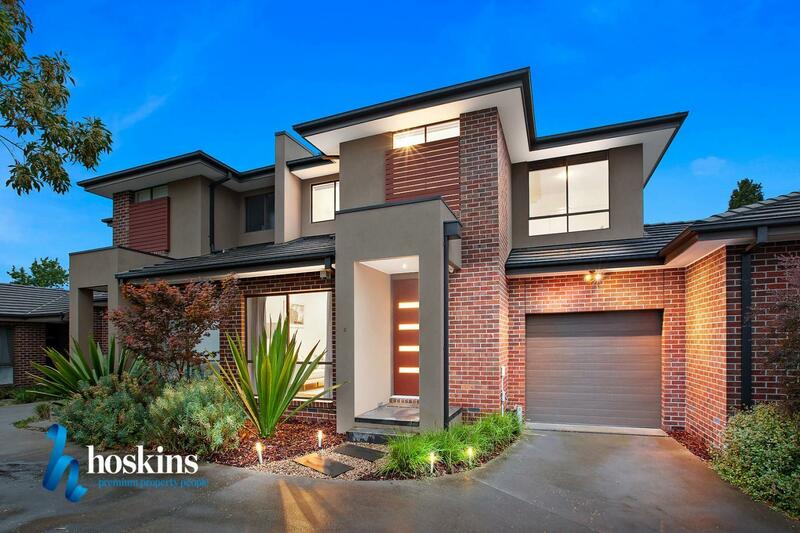 The last sold price we have on record for 7/621 Whitehorse Road is $528,000 which is from April 2007. 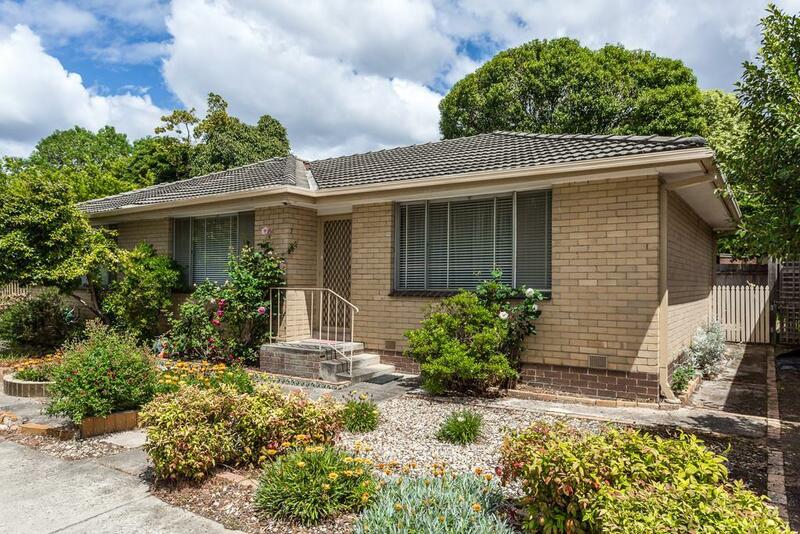 Thinking of selling 7/621 Whitehorse Road, Mitcham? Get a Free in-depth market appraisal from a realestateview.com.au partner agency. The red zone below shows the neighbourhood around 7/621 Whitehorse Road and allows you to measure up the properties in this small section to the wider Mitcham residential area. 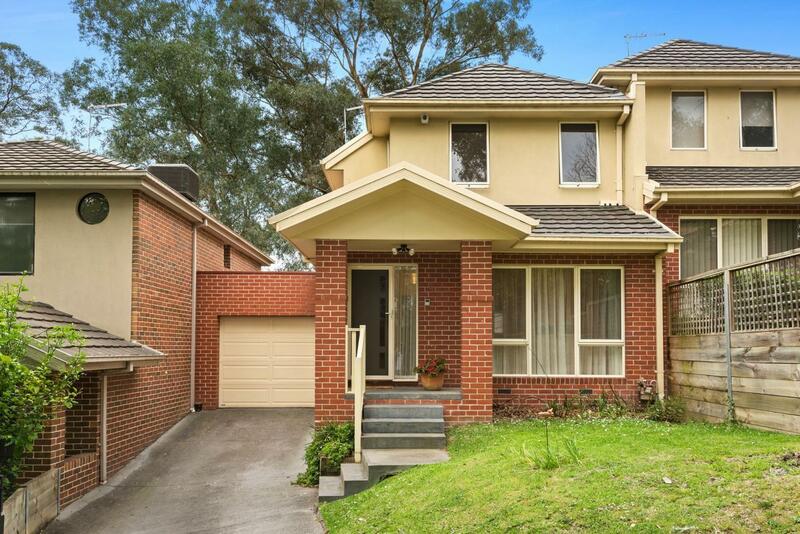 This will help you compare yourself to the rest of the local inhabitants and allow you to figure out where you and this property fit into the rest of Mitcham. Most residents around here are renting. There's a lot of families with kids around here.